5.0 out of 5 starsA Real Page-Turner! Jack McCoul, our favorite San Franciscan ex-con man is back again in Dwight Holing’s Shake City and this time McCoul’s trying to save his best friend while taking on a corrupt real estate developer who’s got his eye set on a part of San Francisco that is very near and dear to McCoul. In this fourth book in the series, McCoul, who has finally gone legit (or so it seems), settled down, and started to raise a family, soon finds out that there is no escaping his past when two murders and the arrest of his friend have him right back in the thick of things. And, as McCoul has proven before, it will take his street smarts and con-man savvy to make everything right again. Holing is brilliant again, as he pits McCoul against the corrupt real estate developer and a few heavies along with his old nemesis Terry Dolan who always seems to keep McCoul from going too far astray. 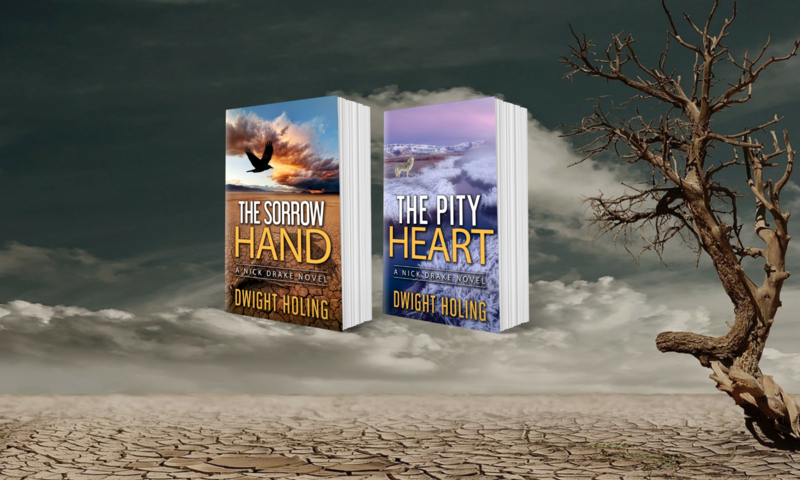 What I have enjoyed most about the books in this series is Holing’s style of writing which is reminiscent of Raymond Chandler and Dashiell Hammett with the way he portrays McCoul and the snappy one-liners that he throws around. Another thing that I have enjoyed is Holing’s obvious love for San Francisco and how the city, especially in this book, becomes one of the characters. It’s a real treat to follow McCoul around the city and all the haunts and landmarks he visits. The City of San Francisco ought to have a Dwight Holing/Jack McCoul day for the way Holing’s love for the city comes through and the tourist attractions he promotes. This is a riveting and real page-turner of a book with plenty of twists and turns to keep you riveted until the very end. I hope Holing has a more few stories to tell about Jack, Hark, Wonder Boy, Cicero Broadshank, and others! An excellent read. Plot is face paced, characters are very well developed and colorful, and the writing is very descriptive, engaging and humorous. Though I’ve never visited San Francisco, I feel like I’ve been to a few sections of it from reading Dwight Holing’s books. I enjoyed this book as much as the first three. Looking forward to more McCoul capers.